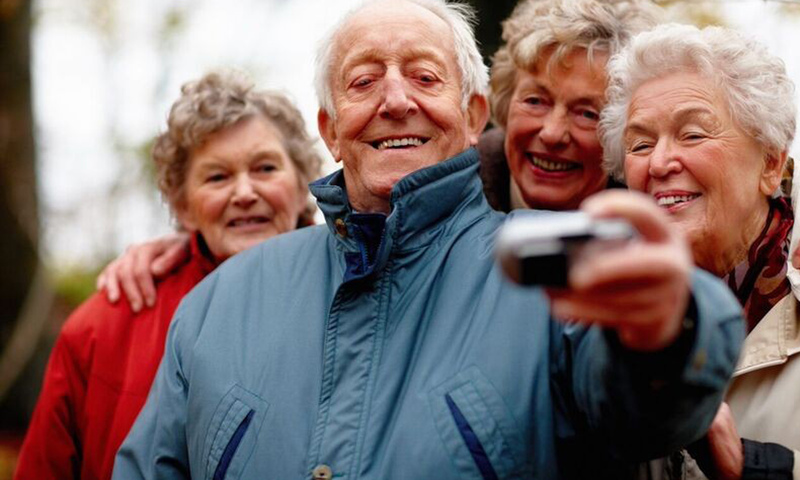 "Not Just a Home, the RIGHT Home"
Congregate Living Facilities: Congregate housing facilities provide older adults with needed services without sacrificing privacy or independence. 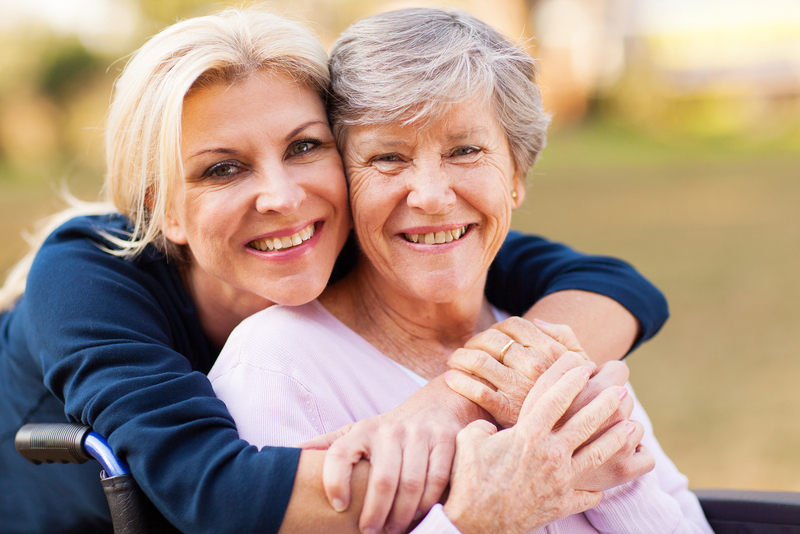 Congregate housing usually offers less supervision, a wider range of resident services and greater independence. 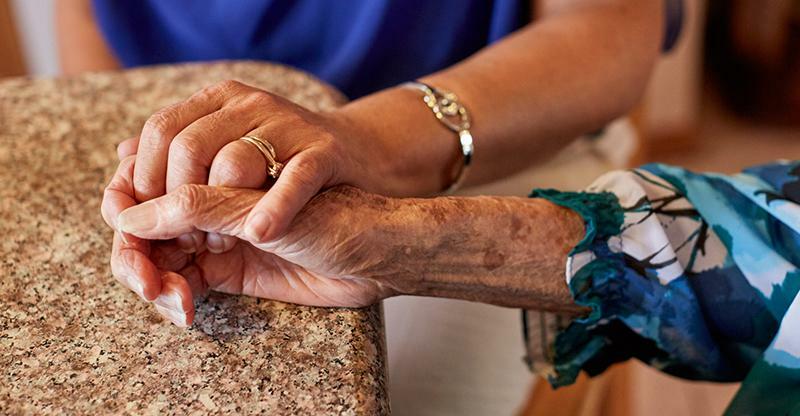 Alzheimer's & Dementia Care Facilities can be either small (4-6 beds) or large (100+ beds) facilities specifically designed to meet the challenges that arise in caring for a loved one affected with Alzheimer's or Dementia. Some of these facilities can also offer secured perimeters for those patients who tend to wander. Find a "Home Sweet Home" for Your Loved One Today! 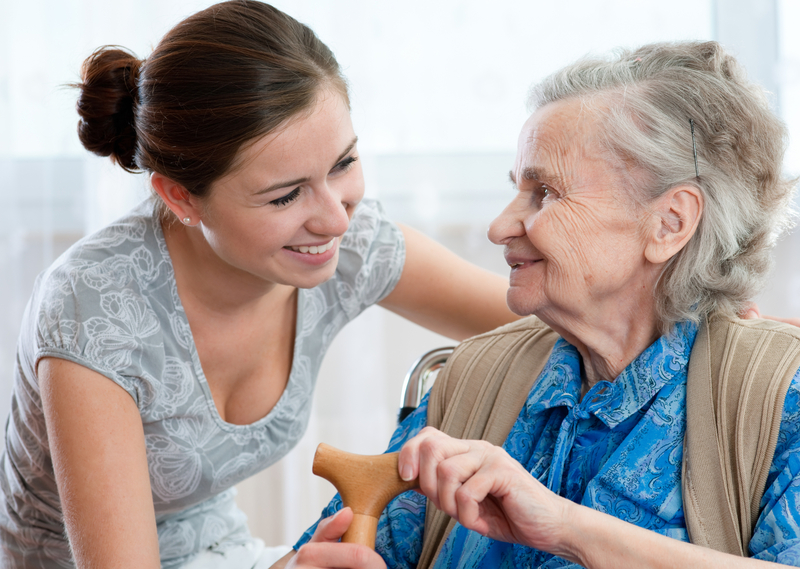 Nursing Care is provided by Home Health Companies usually certified by Medicare or Medi-Cal, and licensed by the state of California to provide nursing care in your home. A nurse, R.N. 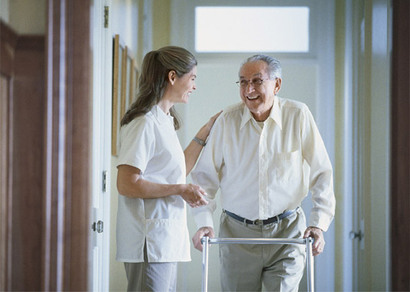 or L.V.N., can be sent to your home to perform a variety of different services including but not limited to accuchecks, wound care, dressing changes, I.V. therapy, and numerous other services.